It’s now easier for members, consumers, and businesses to connect with TFFA! Recently, TFFA launched a text line and online chat feature to keep you informed and to increase response times. In today’s fast-paced world, what it means to stay “connected” is changing. 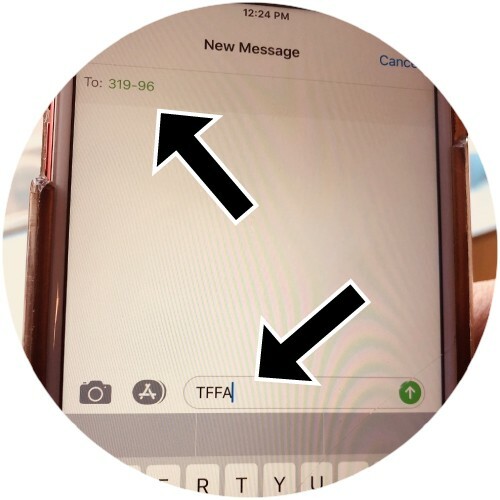 As a result, TFFA is adapting the way it communicates by adding cell phone communication and encouraging website users to chat rather than send an email. Using your cell phone’s text messaging feature, enter the contact number 31996. In the text field type TFFA and send. You will automatically be added to a communication list that is designed to inform subscribers when updates and urgent information are available. Please keep in mind that data and message rates apply. 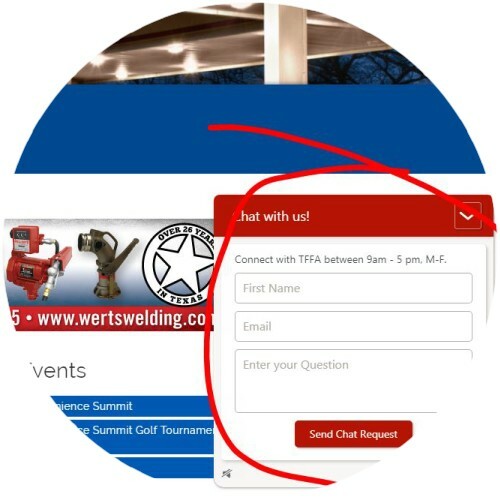 The new online chat feature is designed to help TFFA have better conversations with website visitors in the moments that matter most. By leveraging the power of live chat, TFFA is eliminating the often frustrating process of submitting online contact forms. Go towww.tffa.com and click on the red bar that says “Chat with us” located at the bottom of each page and start engaging right away. Hours of operation are between 9 am – 5 pm Monday through Friday.